San Rafael is a lively business and cultural center surrounded by incomparable natural beauty. 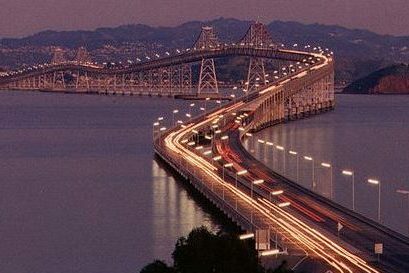 Located on over 22 square miles, San Rafael is the oldest, largest and most culturally diverse city in Marin. The city also enjoys some of the best weather. 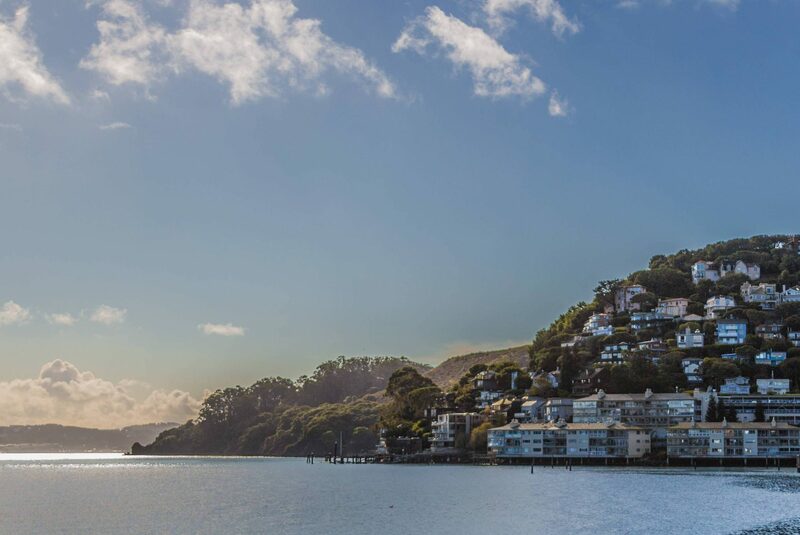 With a population of over 58,950 people, San Rafael is home to so many beautiful and distinct neighborhoods. San Rafael history is present in many of its beautifully turn-of-the-century buildings, including the Falkirk Cultural Center and the 106-year-old Dominan University. At the city’s heart is the charming, downtown shopping district. Downtown’s mixture of Victorian buildings, ethnic restaurants, retail stores and financial institutions creates San Rafael’s hometown flavor. In the center of town is the San Rafael City Plaza, with its innovative water wall fountain. The plaza has become a community gathering place and the center of seasonal events such as the Thursday night farmers markets and summertime concerts. The Marin County Civic Center is home to the county’s governmental office and is a national and state designated historical landmark. Parklands and open space account for nearly 30% of the city’s land. 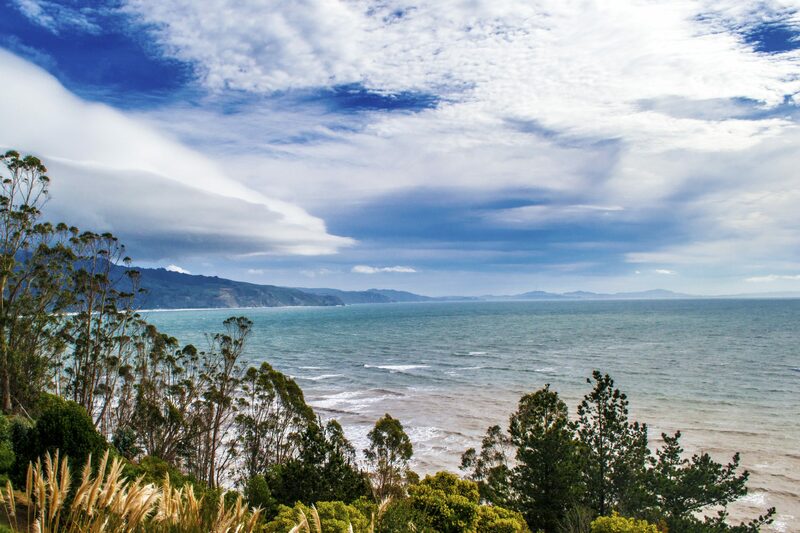 Since it borders with San Pablo Bay, San Rafael has an abundance of marinas and many water-oriented activities. 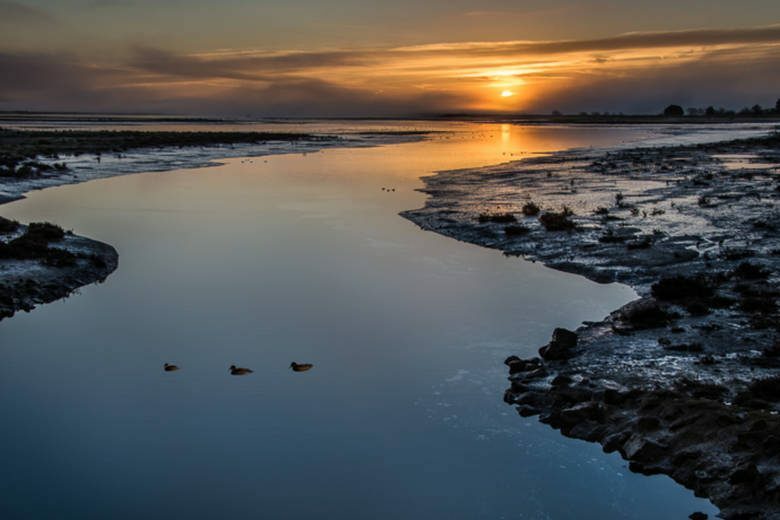 Nature lovers will appreciate the quiet beauty of China Camp State Park, a 1,600-acre park with hiking and biking trails and overnight campsites. Listings of local businesses are available on their website, as well as on the website of the San Rafael Chamber of Commerce, which also provides resources for those looking to relocate their home or business to San Rafael.